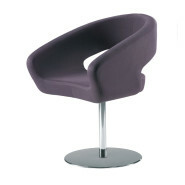 Swivel armchair with padded seat in synthetic leather and frame with stainless steel tubular column. 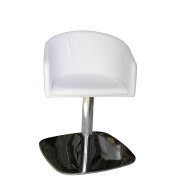 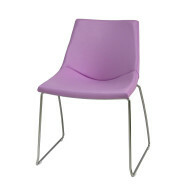 Armchair with padded seat in polyurethane foam and chromed or painted frame. 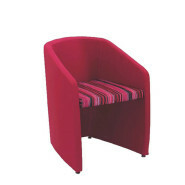 Armchair with padded seat in synthetic leather. 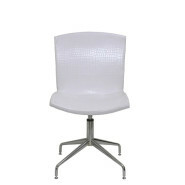 Swivel armchair with padded seat in synthetic leather and frame with chromed steel column. 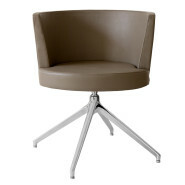 Armchair with padded seat in synthetic leather and wire frame ø22mm in chromed iron. 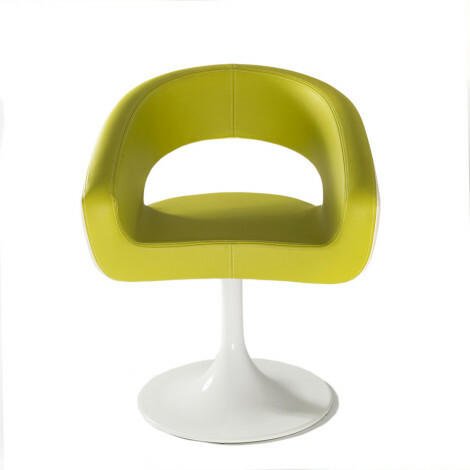 Armchair with padded seat in synthetic leather and frame with rounded cast iron base with stainless steel cover and stainless steel tubular column. 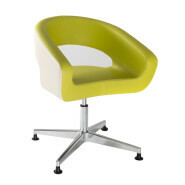 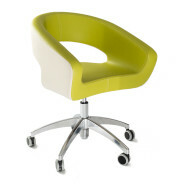 Swivel armchair with padded seat in polyurethane foam and polished aluminium frame.